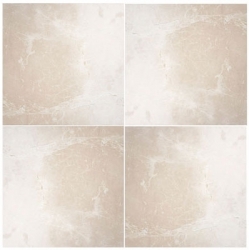 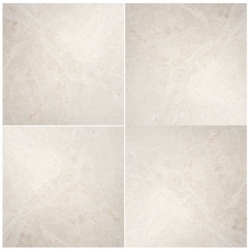 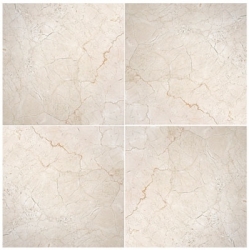 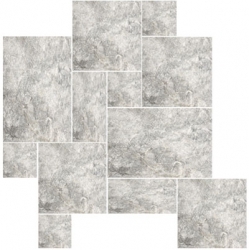 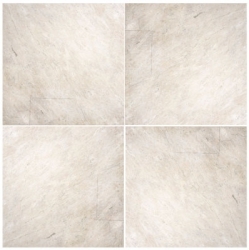 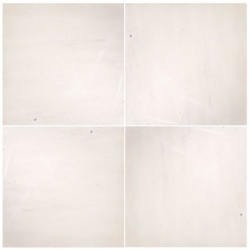 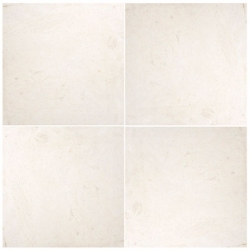 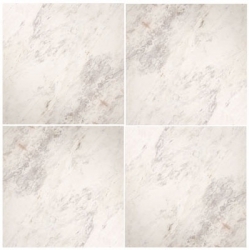 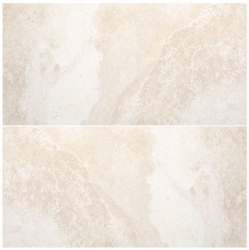 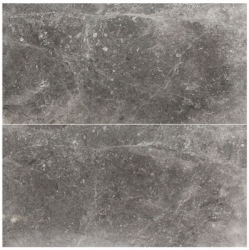 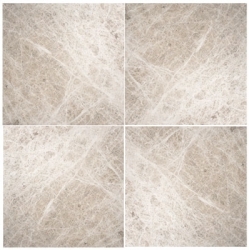 Marble floors have been used for centuries and can add an aura of sophistication to any room. 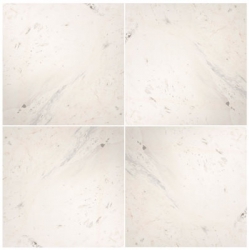 No two pieces of marble are alike which helps to create a distinctive natural visual that are only achieved within nature. 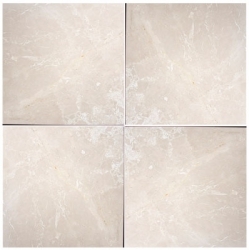 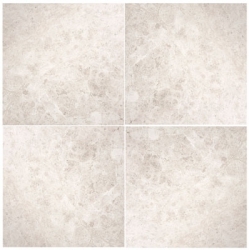 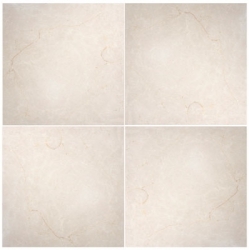 Polishing the marble tiles gives them a gloss that enhances the overall beauty of each tile.